Latest job openings at SPIE Oil & Gas Services, provider of a complete range of services to some of the world’s largest oil and gas companies. See the requirements and procedure to apply for SPIE Oil & Gas Services jobs online. Languages: English (D-Full professional proficiency). Ability to read / interpret P&IDs. Evaluate and produce Production Facilities I Flow-line engineering drawings & design with respect to piping installation, layout and drawings, HAZOP studies & materials take-off. Liaise with other sections of C&P, Production Dept & Procurement department. Perform line sizing and specification in accordance with regulatory standards. Perform piping calculations and FEA analysis using Finite Element Analysis tool. Minimum level of experience required – 3 years or more. Languages – English (D-Full professional proficiency). How to Apply for SPIE Oil & Gas Services Jobs. Apply for the post of Site Lifting Specialist at SPIE Oil & Gas Services. Apply for the post of Onshore Preparation Instrument Technician (M/F) at SPIE Oil & Gas Services. Apply for the post of Senior Piping Engineer (M/F) at SPIE Oil & Gas Services. 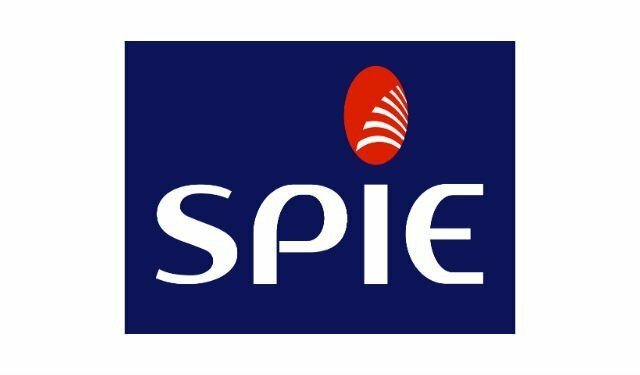 Apply for the post of HVAC Maintenance Engineer (M/F) at SPIE Oil & Gas Services. About SPIE Oil & Gas Services.